I have a small kit aircraft that I would like to convert to electric motor power. This aircraft is basically a sight seeing aircraft and flight times are usually 30-45 minutes. 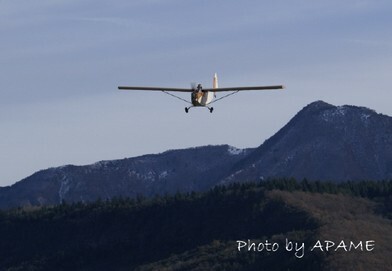 It is a two place aircraft, but usually only fly alone. It currently uses a two stroke engine, which needs to run at 5200 to 6200 rpm to generate the appropriate power, and is very noisy, unreliable, and high vibration. Current engine, reduction drive, and fuel weight is 175 lbs. What do you think? Is it feasible? Sounds like a good idea to me! With an electric motor in your conversion, it would be so quiet on your sightseeing trips. There is a French organization called APAME which is dedicated to electric-propelled flight. The Electra - the plane in the photo above - is powered by lithium polymer batteries, uses a brushed 18kw DC motor, and is a one-seater.